Master Annick and Master Frank were asked by GrandMaster Paul Weiler (ITF Senior Vice President and responsable for the development of ITF in Asia and Africa) to accompany him during his trip to Iran for the 2nd ITF Technical Promotional Seminar in Tehran, January 4th and 5th. During his first visit there he noticed that, during the classes, some female practitioners were present to watch, but they could not participate as females can only be teached by a female instructor. 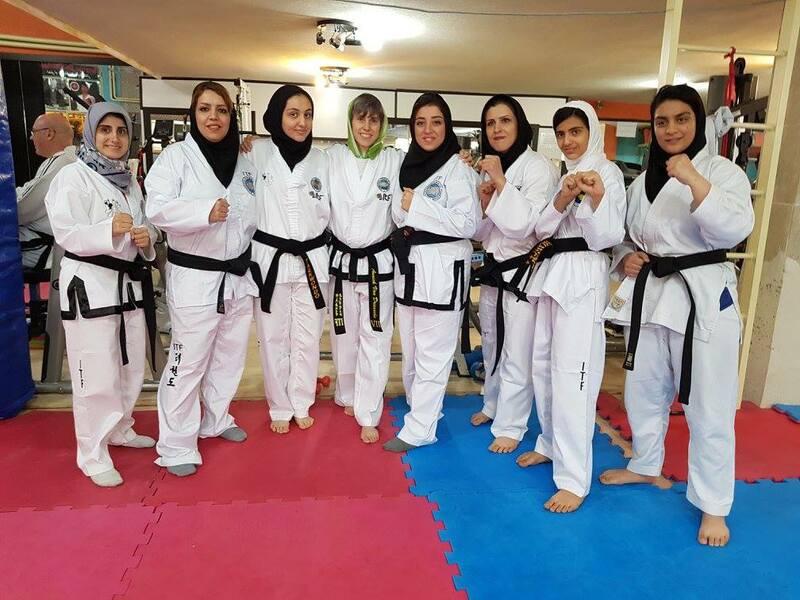 So GM Weiler asked Master Frank to help him, together with Mr. Omid Hassanipour (6th degree from Norway, with Persian roots), to conduct the classes for the male participants, while Master Annick would be the first foreign female instructor to be invited to teach ITF Taekwon-Do in an islamic country. 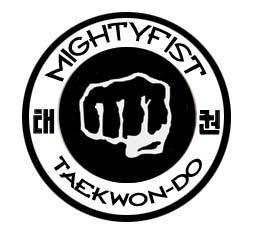 The seminar consisted of theory (theory of power, secret training of Taekwon-Do etc. ), fundamental movements, tul, stepsparring, hosinsul, the correct way of performing kicks etc. The female participants missed a good basic knowledge, but they were very eager to learn, they were very motivated and asked a lot of questions. They really want to learn about ITF Taekwon-Do and they worked hard during the 2-day seminar. They can be very proud of their efforts. In general the people in Iran are very warm, with a great hospitality and curious to meet foreigners, ask them questions. Many thanks to the Iran Taekwon-Do Union and the President, Mr. Hamid Mokthashami for the warm welcome.